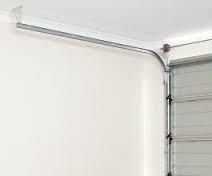 Is your garage door not opening and closing right because you have bent or damaged garage door tracks in Oshawa? Our trained specialists can rectify these problems quickly and accurately. 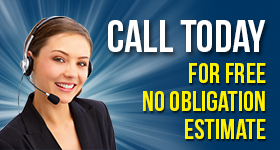 We are committed to making sure each and every customer is completely satisfied with the service we administer. The rates are reasonably low, but the quality is exceptionally high. You can depend on us to offer outstanding garage door tracks and rollers service every day. 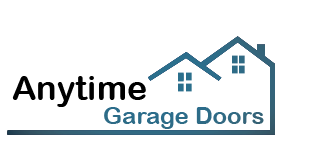 Everyone at Garage Door Repair Oshawa is devoted to administering same day repair service for those we serve in the Oshawa, Ontario community. Our technicians can reach any location in the area in a very short period of time. We have the necessary training, experience, and polished skills to provide exceptional results. One of the most common problems we face is with bent garage door tracks. When any portion of the track is bent, the roller cannot slide across it properly. You can count on us to offer a cost-effective solution to this problem. There are instances when tracks cannot be repaired. In that case, we administer garage door tracks replacement service instead. Every one of our service vehicles is stocked with a wide assortment of tracks just in case a replacement need arises. Our specialists are skilled at changing out these components and can do so quickly and accurately. Rollers are other essential parts that must be serviced from time to time. We offer extremely competent garage door roller replacement service for a lot less than you might think. Our certified technicians are trained to take great care of garage door rollers and tracks. We offer prompt, friendly, and helpful solutions to all your garage door requirements. Although there are many garage door companies to choose from, we believe we are the best choice to service garage door tracks in Oshawa.